JOYA Barcelona Art Jewellery Fair is the main art jewellery event in Spain. 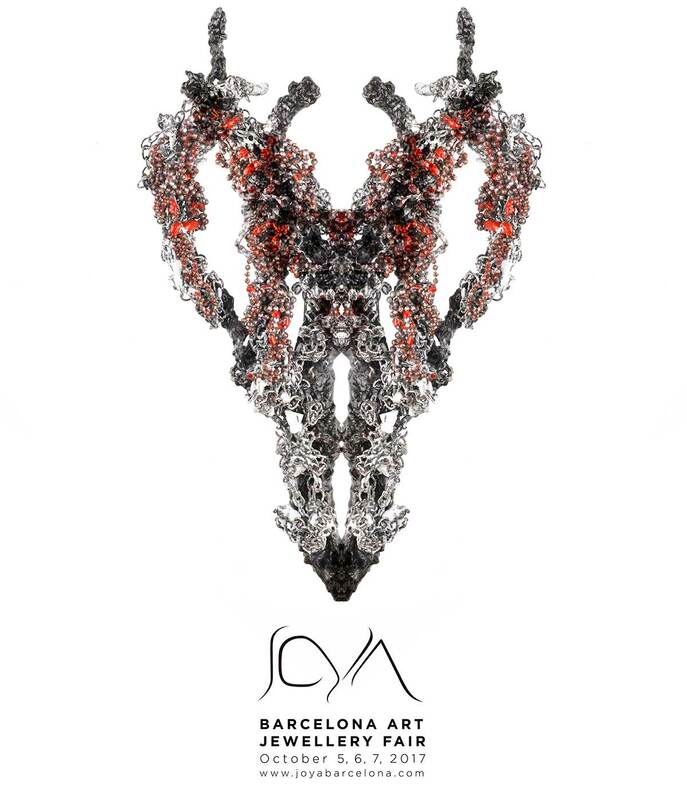 The event is part of Barcelona Jewellery Week, along with Barcelona Watch Experience. The 9th edition of JOYA promotes the best in international art jewellery. Located at Arts Santa Mónica as a cultural space, it brings together domestic and international artists, galleries, schools and collectives with conferences and parallel events in Barcelona. JOYA has created an international network that, once a year, exhibits the work of artists from all over the world, inviting gallery owners and collectors to the event, along with a cultural elite interested in discovering the latest creations in high level art jewellery. JOYA is also a dissemination and communication showcase for specialist and general media outlets and both online and offline publications.